In 2019 Pure Oakland Water became the Title Sponsor for the Metro Detroit Lake Erie Hack Innovation Challenge - High School Level. The Erie Hack is a data and engineering competition designed to generate innovative technology solutions that address the Lake Erie Basin’s most pressing problems. Thousands of high school students from the area are invited to participate in this competition where researchers, designers, engineers, developers, and creatives serve as mentors and judges to these solution-oriented student participants. Supporting students who are studying in a water-related field is one of Pure Oakland Water’s top priorities. 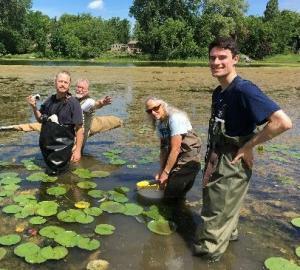 To do this we fund a program with the Clinton River Watershed Council, the Friends of the Rouge, and the Huron River Watershed Council. This program began in 2014 and offers to fully fund summer interns working in the fields of environmentally focused education, field water quality monitoring, and marketing programs. 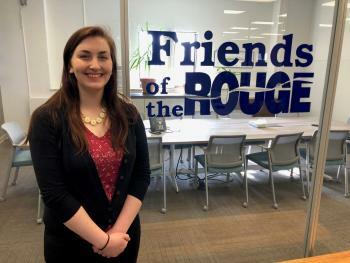 These interns also volunteer for multiple POW events a year, providing them with additional networking opportunities. 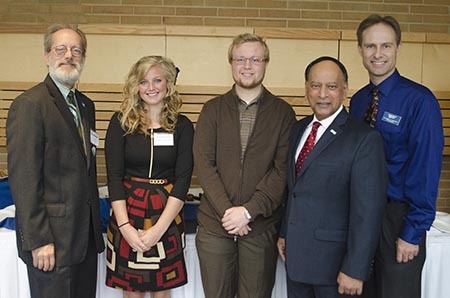 Oakland County that offers an environmental science or water resource based engineering program; Lawrence Technological University, Oakland University, and Rochester College. Since 2014 fifteen scholarships have been funded and many of these scholarship recipients have gone on to stay in Michigan and to work in this field after they’ve graduated. 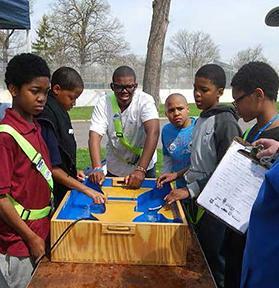 Every year POW sponsors the Rouge River Water Festival, the Clinton River Water Festival, and the Detroit River Water Festival, providing hands-on environmental education activities for over 3,800 kids and 600 teachers, chaperones, and presenters each year. Since 2013, Pure Oakland Water has hosted five awards ceremonies for the winners of the Kids’ Clean Water Calendar Contest, a calendar that promotes conservation, water quality, and environmental stewardship. 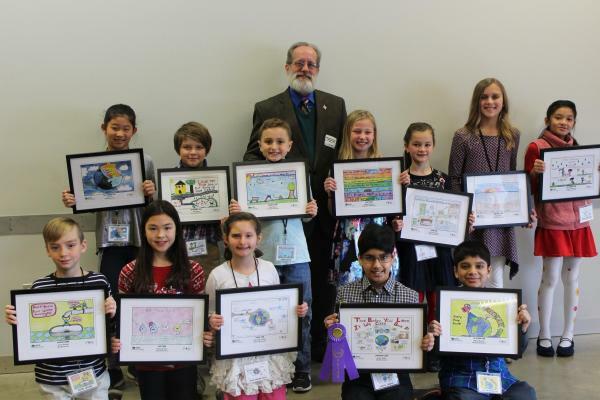 Out of approximately 700 yearly entries from fourth and fifth graders, representing over 20 schools in Oakland County, 12 of the best drawings are chosen to be featured in the calendar. The winning drawings are those that represent both artistic talent and a compelling and important environmental message. In addition to celebrating the children at the awards ceremony POW also distributes 5,500 calendars across Oakland County, with the back cover featuring the logos of POW’s top sponsors for the previous year.